Ensuring your child has healthy vision is important for their development, particularly in the early years of grade school when poor vision can impact their ability to learn. 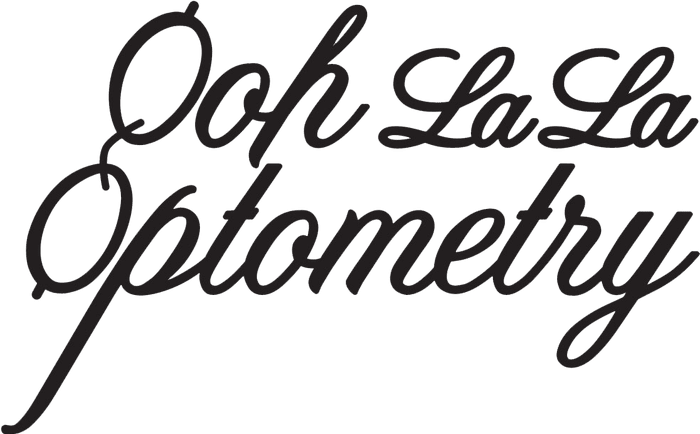 At Ooh La La Optometry in Silverlake and Sherman Oaks, California, Dr. Ana Vargas provides comprehensive children’s eye exams to ensure your child gets the ongoing vision support they need to thrive. If you think your child is having trouble with their vision, call Dr. Vargas to schedule your consultation or book online. Why are children’s eye exams important? Your child goes through rapid growth throughout childhood and adolescence, so you or your child may lose track of signs that they’re having problems seeing. It’s thought that nearly 35% of preschoolers suffer from some sort of vision problem, and these conditions are prone to worsen during the following school years. Without a proper diagnosis, your child might have trouble engaging in the activities kids need to thrive, including reading, play, and sports. Performance in school can also suffer as a result of vision problems, and what’s worse, you might even chalk up this performance to a learning disability such as dyslexia, leading to inappropriate and unnecessary interventions. When should my child get an eye exam? Believe it or not, you should schedule your child’s first eye exam at roughly six months of age. This is to ensure basic visual and motor function, detect any possible underlying conditions, and set a baseline for further comparisons. Your child should get their next eye exam at three years of age and again just before entering grade school. Once in grade school, you should schedule an exam every two years, or more often if your child needs vision correction. What tests are included in a children’s eye exam? For your child’s eye exam, Dr. Vargas performs many of the same tests common to adult eye exams, including tests for nearsightedness, farsightedness, and astigmatisms. Also known as amblyopia, lazy eye is a condition in which one eye is not able to see as well as the other. A misalignment of the eyes that can lead to a “cross-eyed” look, untreated strabismus can lead to other vision problems, including lazy eye. An inability to properly maintain focus on close up objects is known as convergence insufficiency. This can make it difficult for your child to read or work from a paper. Dr. Vargas checks for your child’s ability to maintain focus on objects, as well as other visual elements that can affect focus, such as depth perception and color blindness. Don’t let your child go through life with an easily treatable handicap. 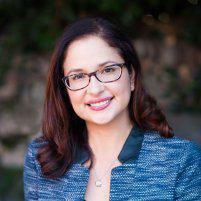 Call Dr. Vargas at Ooh La La Optometry in Silverlake and Sherman Oaks, California, to schedule your consultation or book online.